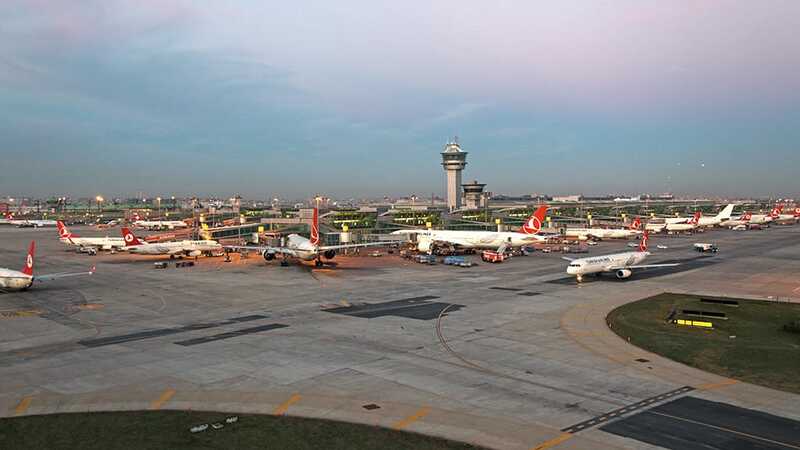 Ataturk (IST) is the largest airport in Turkey and is based in Istanbul. 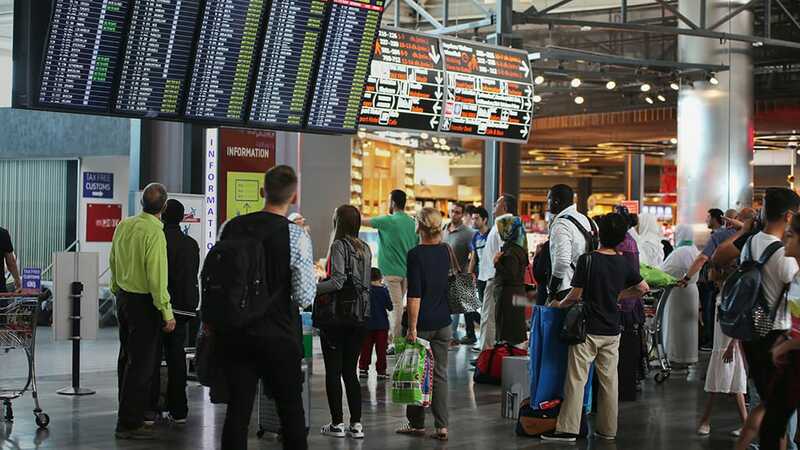 You can fly to 279 destinations with 62 airlines in scheduled passenger traffic. Flights are departing from one of its 2 terminals (Terminal D and I). 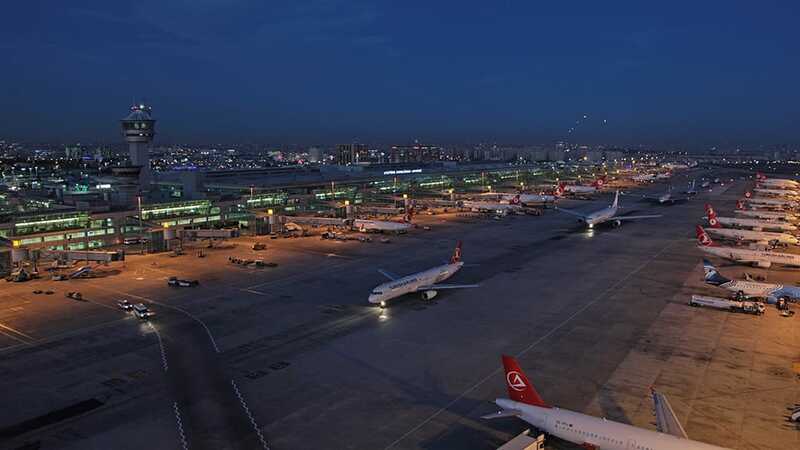 The route with the most departures is the route to Izmir (ADB) with an average of 169 flights from Ataturk every week which is 4% of all weekly departures. The top international destinations from here are Tehran (IKA) and Tel Aviv (TLV). The two longest flights are Istanbul (IST) to Bogota (BOG) that takes around 14 hours and 20 minutes and Istanbul (IST) to Los Angeles (LAX) with a flight time of 13 hours and 55 minutes. Turkish Airlines is the largest airline here by counting the number of departures. With around 3262 scheduled take-offs every week, that's about 18 times as many as the second biggest airline, Atlasglobal. Larger aircrafts on this airport are Boeing 777, Airbus A350 and the Airbus A340. The aircraft types with most scheduled flights are the Airbus A31X/32X and the Boeing 737.